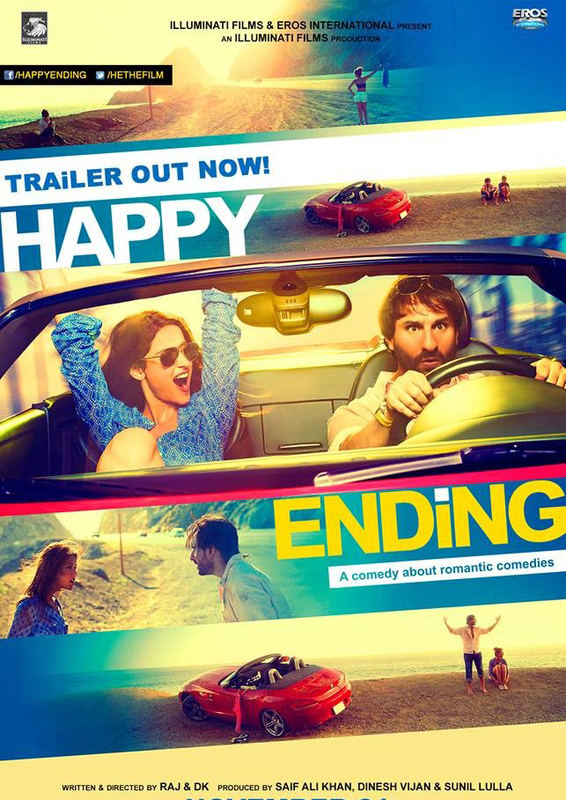 Finally Saif Ali Khan, Govinda & Ileana D’Cruz starrer much hyped movie Happy Ending is going to release tomorrow. After giving many blockbuster films in his career, once again Govinda & Saif will prove their lucky charm. All the fans of Govinda are eagerly looking forward for Happy Ending getting released. Not only his but after a brilliant performance in Race 2, Cocktail, Saif’s this avatar is definitely something to watch out for. After the failure of Humshakals; very hardly he has managed to raise fans expectations and that is going to affect the performance of the film positively. As per the expected box office report of Happy Ending, high fan following of the leads will result in high occupancy of the film on its opening day as well the first weekend performance is also expected to be quite impressive. In addition to it, new chemistry of both these stars is also a worth watch as both of Saif and Ileana have not been seen together ever till now. In addition to its Kareena Kapoor Khan will also be seen playing cameo along with Preity Zinta. This is really going to delight the audience as these 2 newly married stars will be seen together in the movie at just one price. 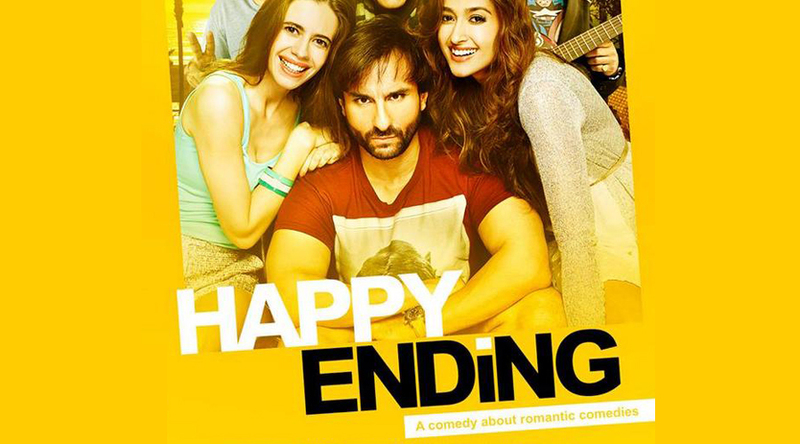 Box office analysts expect the opening performance of Happy Ending to be quite positive and as per the latest reports the Expected First Day Collection of the Happy Ending is around 6-7 Crores*. Not only this but the stellar star cast of Govinda, Ranveer Shorey & Kalki ensure that the movie has something really different to offer.